A Circuit Court judge has strongly criticised the action of the members of the Shell to Sea campaign group which is opposing the controversial Corrib Gas project in Co Mayo. Judge Raymond Groarke told a leading member of the group, 56-year-old retired primary school principal Maura Harrington, that she and her associates were acting like a secret police force in the Erris area of the county. 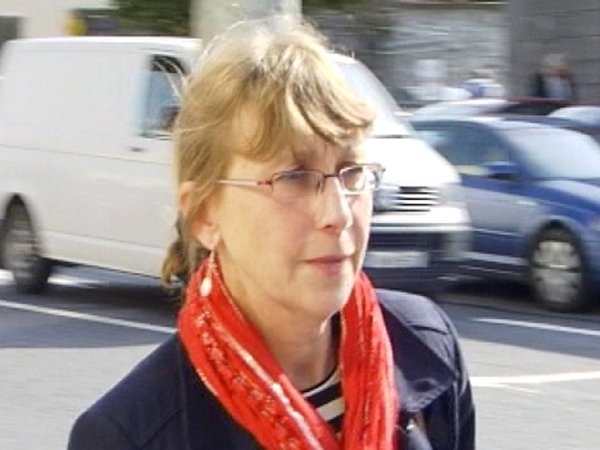 Judge Groarke was hearing a series of appeals lodged by Ms Harrington against convictions and jail sentences arising from protests against the Corrib gas project in 2008 and 2009. She told him that she believed the work by Shell was unlawful and damaging to the environment and that issues in relation to the project were still before the High Court. However, Judge Groarke told her that, while people had a legitimate right to protest against what they perceived to be injustices, she and a handful of others appear to think they could appoint themselves to interrupt and enforce the law as they thought fit. He said they felt that they could go about the roads of Mayo seeking to investigate perceived crimes and entering lands they had no right to. 'You don't have a uniform Miss Harrington, but you are acting like a secret police,' Judge Groarke said. 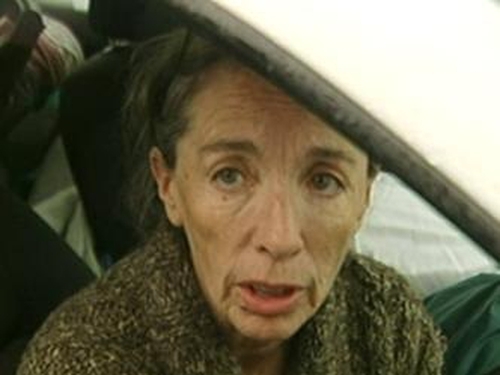 The judge disqualified her from driving for two years and fined her €200 and adjourned sentencing on cases relating to trespass and causing criminal damage for 12 months.